8th Month Pregnancy Diet – Now you have reached the eighth month of pregnancy and the time has almost arrived. All this time, you have been anxiously waiting for your little bundle of joy to arrive. Since your body is growing at a rapid pace, it may be tough for you to stay active physically. Tasks that you could do easily till now will seem stressful and tiring. As you get ready to prepare for the birth, there are some important changes that your body will be going through. At the eighth month, your uterus gets enlarged enough that there is a extra pressure against the stomach of pregnant women. Your body may start showing signs of fatigue, tiredness and get drained excessively. Though it varies with every individual woman. For some pregnancy will be a tough ride whereas for some it will be very easy. Either ways, you need to make sure that your body is in ideal condition to face the upcoming delivery. 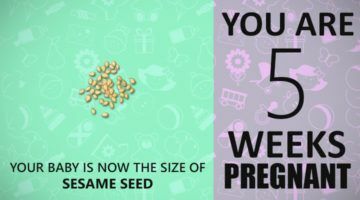 In the eighth month of pregnancy your baby is still growing and it is important that it gets all the essential nutrients from first to last trimester. Also it is crucial for you to make your body be prepared for the tough job of delivery. 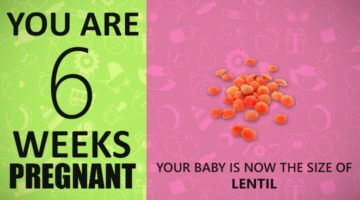 Be very conscious about your eight month pregnancy diet plan. 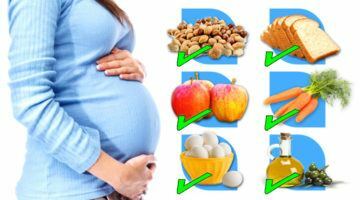 Carbohydrates are very important part of diet since they are responsible to provide energy when you are pregnant. Mother’s body will not be able to support the growth of baby without adequate amount of energy. Make sure to include foods having adequate amount of calcium, iron, vitamin C and magnesium during eighth month of pregnancy diet. Eat dry fruits and nuts such as raisins, walnut, almond. 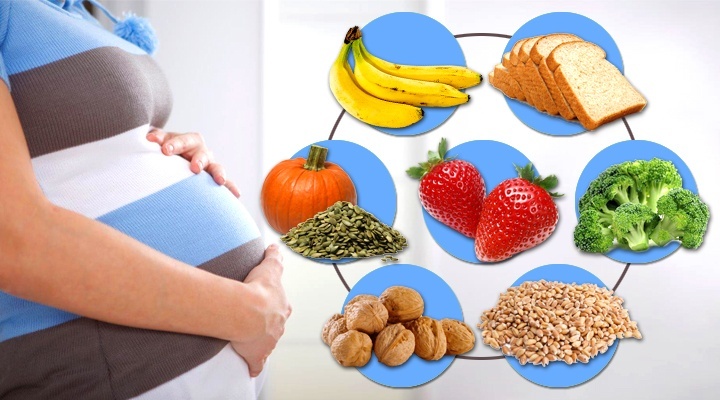 Fruits such as banana, strawberries, citrus fruits, green vegetables, pumpkin and sesame seeds, cereals fortified with iron etc in your diet during pregnancy. Protein are said to be the building blocks of our body. Baby gains around half a pound of weight every week even in 8th month of pregnancy. So for growth it still needs lot of protein. Consuming around 75 – 100 grams of protein daily in 8th month of pregnancy diet is ideal. Proteins from legumes, animal sources, nuts and dairy products do help in repairing damaged tissues. Eating fish will provide you with omega 3 fatty acids which are good for development of nervous system in babies. Control the sweet cravings as they increase unnecessary weight which is difficult to loose post pregnancy. Eat lot of fruits, vegetables, whole grains as they provide you with necessary minerals and vitamins. Remember that the water from digestive tract gets absorbed quickly due to fibrous diet. So drink plenty of water and fresh fruit juices to avoid dehydration symptoms. 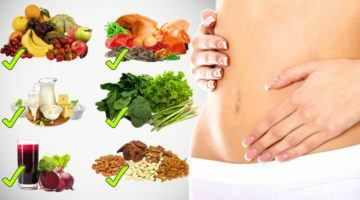 Keep constipation at bay, by intake of a lot of fiber-rich food. 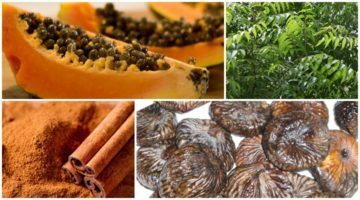 Go for below foods which are rich in fiber content. 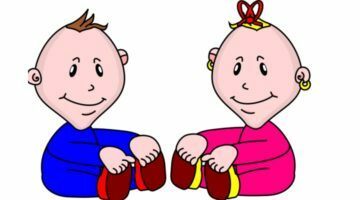 The rapid growth and development of nervous system is also happening in eighth month of pregnancy. Eat a lot of foods rich in DHA, since it’s one of the essential fatty acid plus significant for the ideal development of baby’s brain. Pregnant mothers will need about 200 milligrams of DHA a day. Include Flaxseeds, fish like tuna, Fish oil, Walnuts etc. You must be thinking how to plan a healthy and nutritive eating pregnancy diet chart. When the uterus is fully grown with the fetus pressing against body and almost minimum space left for food. Heartburn may be another major problem. Remember that the fetus does need some growing up to get prepared for a non complicated arrival. Plus, you need to be ready for labour and safe arrival of baby. 8th month pregnancy diet following may seem to be a tough task, but always keep in mind that it has many good returns to present. 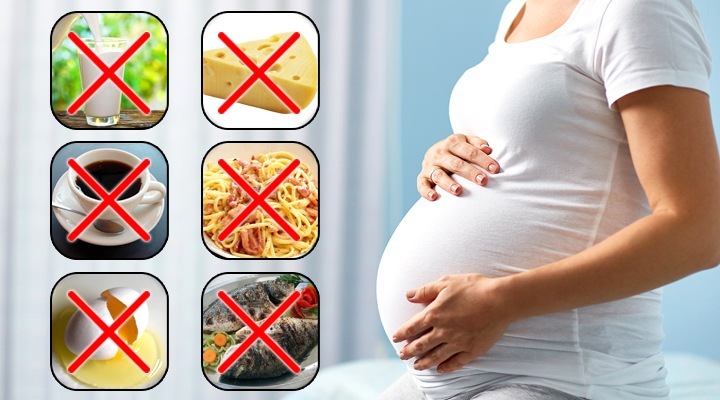 In this phase of pregnancy some of the foods have to be strictly avoided. They can cause the pregnant women discomfort and lead to increase in excess weight. 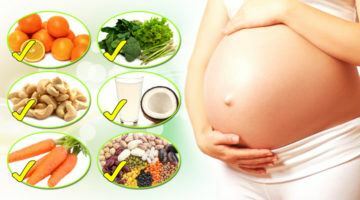 Having habit of eating foods rich in nutritive content is crucial during this stage of your pregnancy. So that it is advantageous for you and also for the growing fetus. Below mentioned are some foods that you must avoid completely from your pregnancy diet during 8th month. Avoid cow milk, goat milk or sheep milk if it is not pasteurized. It is very dangerous to consume goat’s milk while you are pregnant as it can cause serious complications like Toxoplasmosis. Drinking a lot of coffee harms your pregnant body due to presence of caffeine. It can also lead to increase in constipation like symptoms. This can make the pregnant women very uncomfortable. Along with coffee, you should avoid carbonated beverages such as soft drinks etc. These fishes have elevated levels of methyl mercury which can be hazardous to the nervous system of foetus. Choose the fishes that aren’t very fatty and are also rich in nutritive value. You must not include raw or under cooked eggs in 8th month pregnancy diet. Eggs are at a high risk for presence of bacteria like Salmonella. If not cooked adequately it can lead to symptoms of food poisoning which can even lead to death. Soft cheese such as Brie cheese may have presence of Listeria in them which can lead to serious diseases like Listeriosis. Since they are not pasteurized and ripening process involves moulds. Choose the hard cheeses over soft ones during this phase of pregnancy if you get a craving for it. Pates have Listeria present in them which can lead to Listeriosis. Ideally avoid all type of pates. Listeria is proved to be fatal in case of foetus and cause cold and flu symptoms in moms to be. When a baby is born it can suffer from miscarriage, stillbirth and other complications. Doctors advise that liver meat has to be avoided throughout pregnancy. You can eat once in a while in small portions if you are craving for it. You should not eat cured meats such as ham or salami because it increases risk of complications like Listeriosis and Toxoplasmosis. As much as it is harmful, it is natural to crave for sushi during your pregnancy. But its a complete No No since shell fish source salmonella and other microorganisms. Which can cause food poisoning and also lead to fatal consequences in the foetus. As you are in eighth month of pregnancy you very well know that You must avoid tobacco and alcohol for good reasons. All moms desire for a hale and hearty pregnancy than why risk it by falling prey to this habits. They lead to a lot of damage to the foetus and there is a very high possibility that you may deliver a baby with lot of health issues. Be very cautious of what you consume since it affects the fetus as well. Eating healthy foods and in right proportions is very crucial in every phase of pregnancy. You have the responsibility of your unborn baby on you. So ensure that you consume nutritious and healthy food which will help your baby in growing and developing ideally. Eating sufficiently will also help you to gain enough strength to undergo the delivery process. When your due date is approaching nearer you make sure to take enough care of your body. Do share with us and other mommies your eighth month pregnancy diet secrets in the comment section.